I had a ball working with this bride! It was so fun to help the vision of her wedding day come to life! The amazing team at Happy Everything Co. here in Gainesville captured the night beautifully. 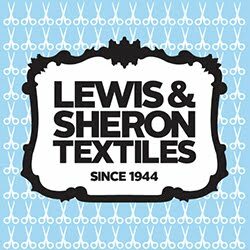 Check it all out here. For the flowers, we decided on shades of white and green for the larger arrangements with a hint of pink and grey for the bouquets. 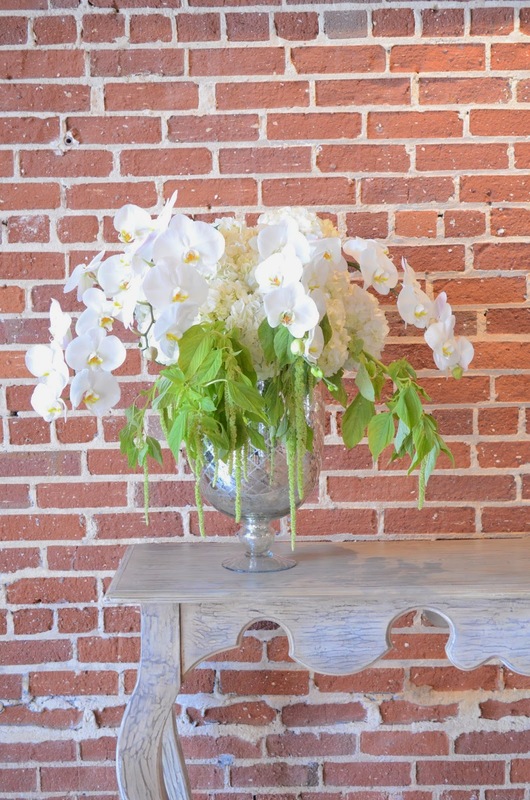 For the alter, a simple console table was weighted with large mercury urns stuffed full of large white hydrangea blooms, hanging amaranth and delicate orchid stems. 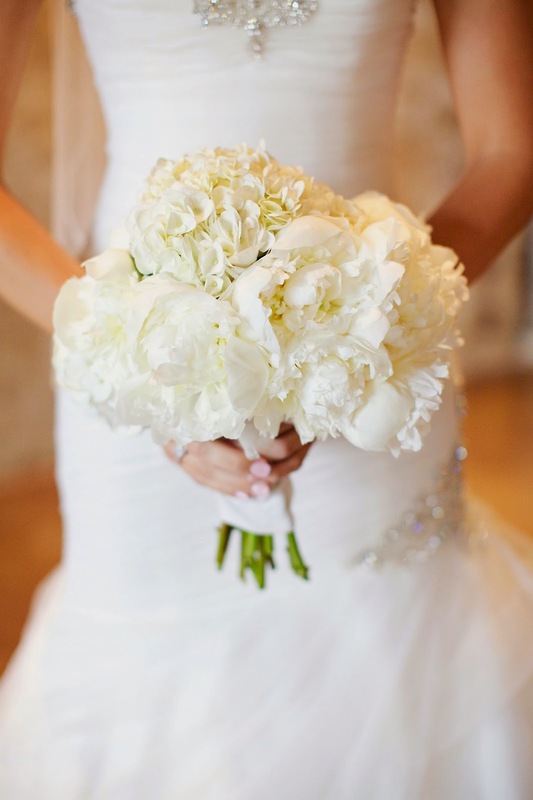 The bride's bouquet was comprised of white hydrangea blooms and white peonies - is there anything more bridal or beautiful? 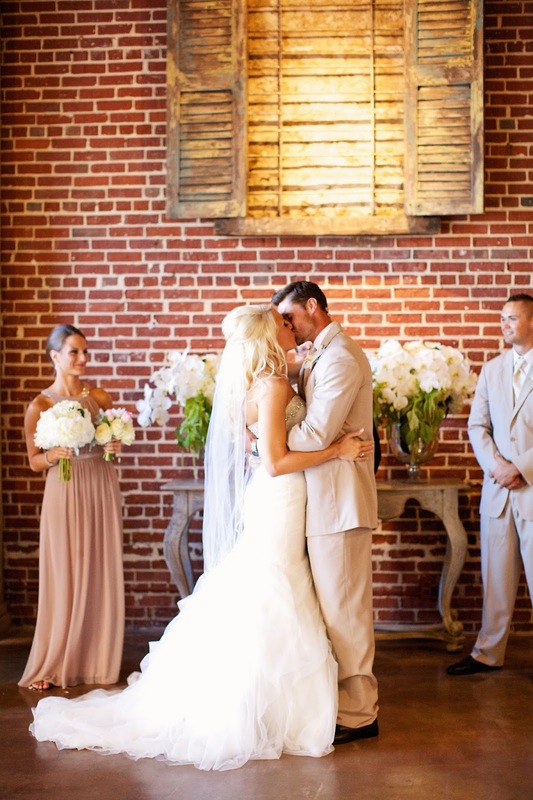 I loved the shades of taupe-y pink gauzy chiffon that made up the bridesmaids' dresses. The girls looked so feminine and delicate in their gowns, and the soft flower bouquets accented them beautifully. 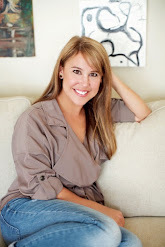 Not to mention the knock-out, glam bride herself! That's one gorgeous group of girls! 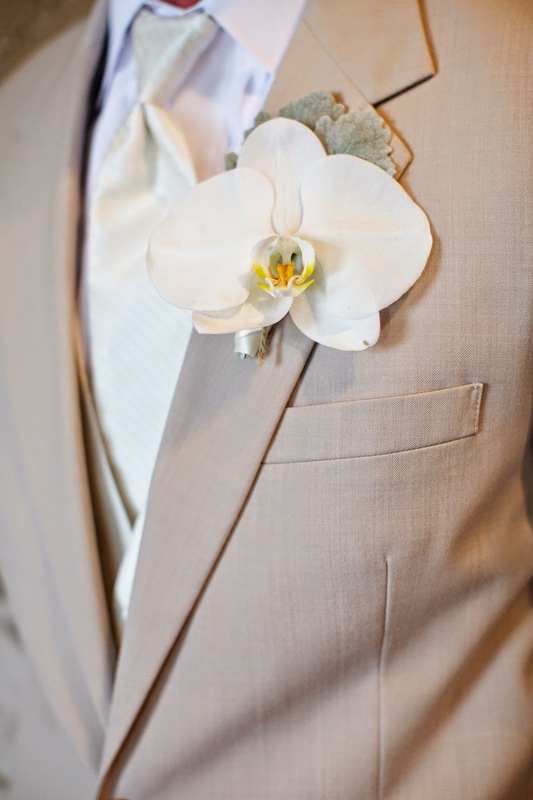 The handsome groom had a simple orchid bloom pinned to his lapel, while the groomsmen had soft pink tulips and dusty miller. Here are a few more of my photos from around the venue, before the tables were set and before the cake delivered. The smaller arrangements were done in simple glass containers. I had roses, hydrangea, and a bit of dusty miller tucked inside. The dining table centerpiece containers were large silver compotes, ice buckets, urns, and vases. 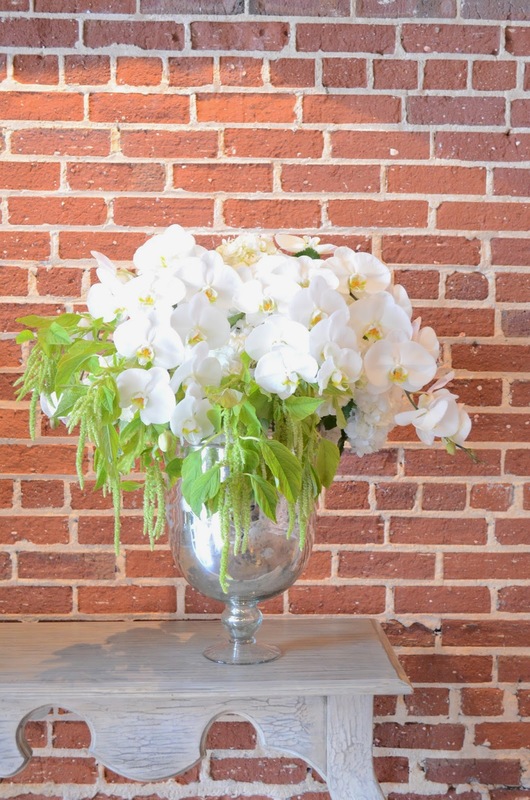 They were filled with white hydrangea, green amaranth and even more white orchids. Congrats again to the bride and groom! Off to your "happily ever after!" This IS absolutely gorgeous! I love the collection of bridesmaid's dresses!